Frozen waffles are a great quick breakfast, but I’ve got a great way to make them even MORE exciting! 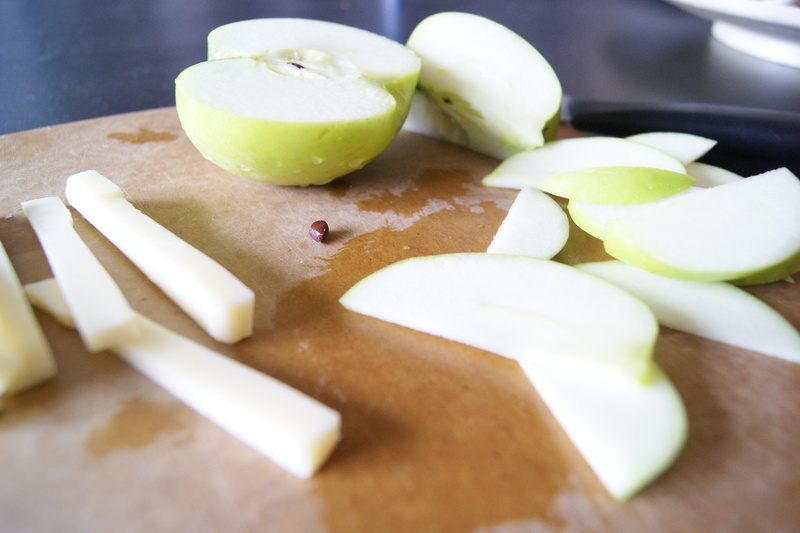 Waffles + Apple Slices + Cheddar may sound a bit weird, but when you put them together, they make for a filling, savory and sweet breakfast! 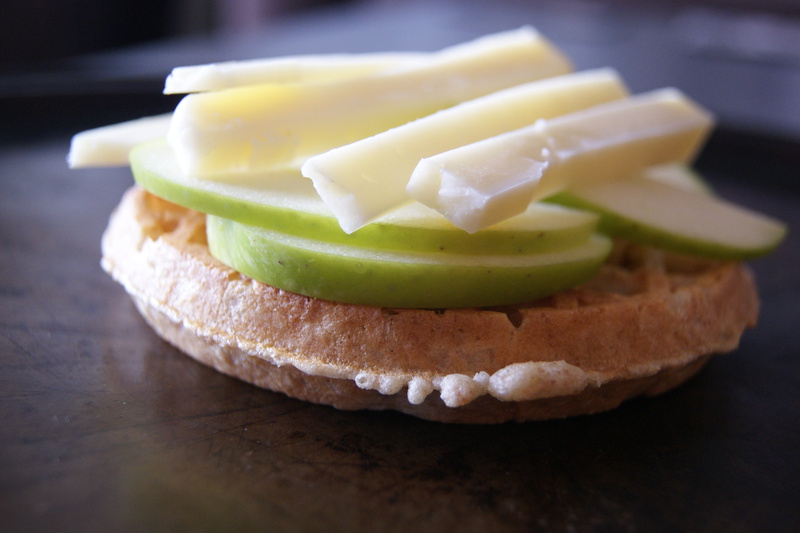 The whole-grain waffles proved some whole grains, the apple some fruit and the cheddar a bit of protein. Try it out! You’ll be pleasantly surprised. Turn on broiler to high. Toast waffles – low setting so they are warm, but not crisp. 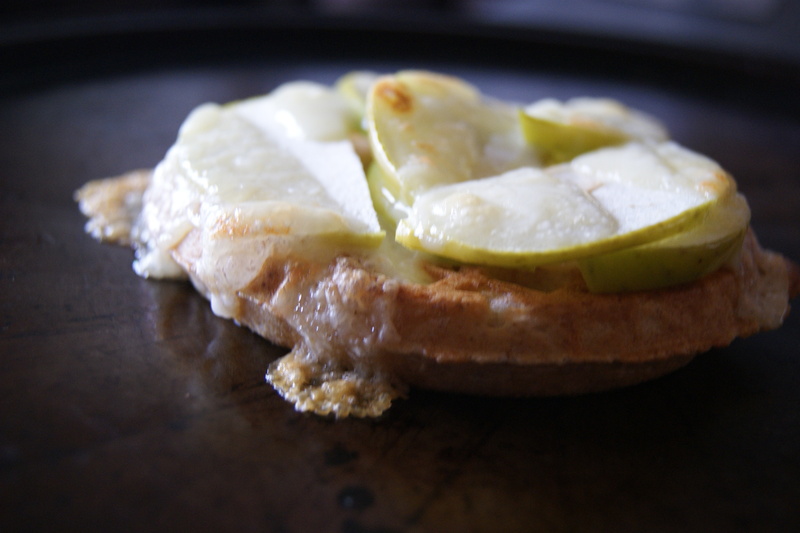 Layer the apple slices on the waffles and top with cheese. Broil (middle rack) until cheese is bubbly, about 5 minutes. Watch closely, broiling can go fast! Serve with a glass of milk or cup of yogurt. In a medium saucepan, bring 1/2 cup light brown sugar, 1/3 cup corn syrup, 4 tablespoons unsalted butter and 1 tablespoon grated orange peel to a boil, stirring, over medium-high heat. Lower the heat and simmer until the sugar dissolves, about 2 minutes. 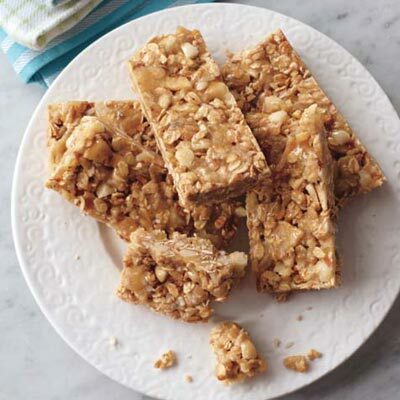 Stir in 2 cups granola, 1 cup rice cereal, 1/2 cup chopped dried banana slices, 1/2 cup chopped dried pineapple, 1/3 cup toasted sweetened shredded coconut and 1/3 cup chopped roasted salted macadamia nuts. 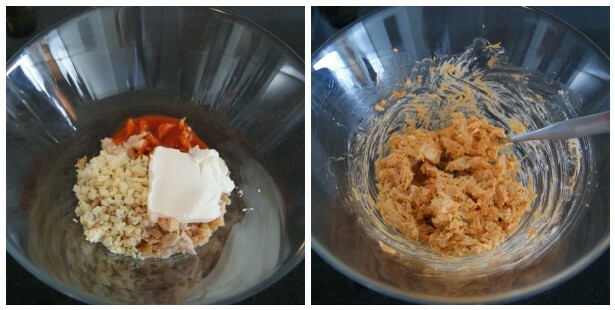 Transfer to a greased 9-by-11-inch baking dish and press into an even layer. Refrigerate until firm, about 15 minutes. Cut into 12 bars. Time and time again, studies show that protein in meals helps keep the weight off! At camp, we learn that protein should be a part of every meal. Why? I’m really excited to share this recipe with you guys! 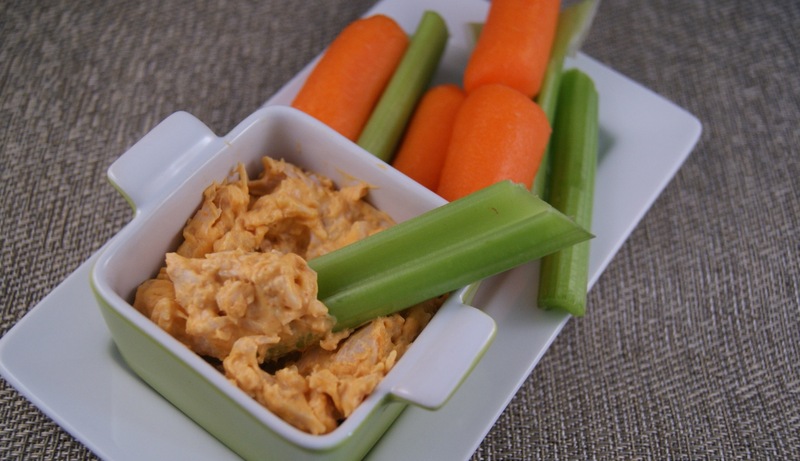 You always tell us at camp that you love chicken wings and if you do, this is the dip for you! But the question now is who are you cheering for this weekend?! Bake for 20-25 minutes until hot and bubbly. 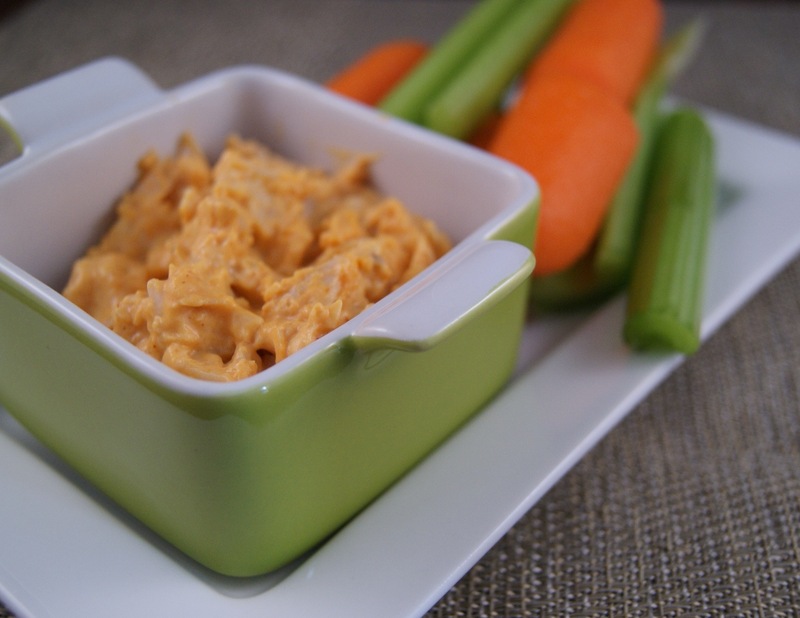 Serve with carrots and celery. 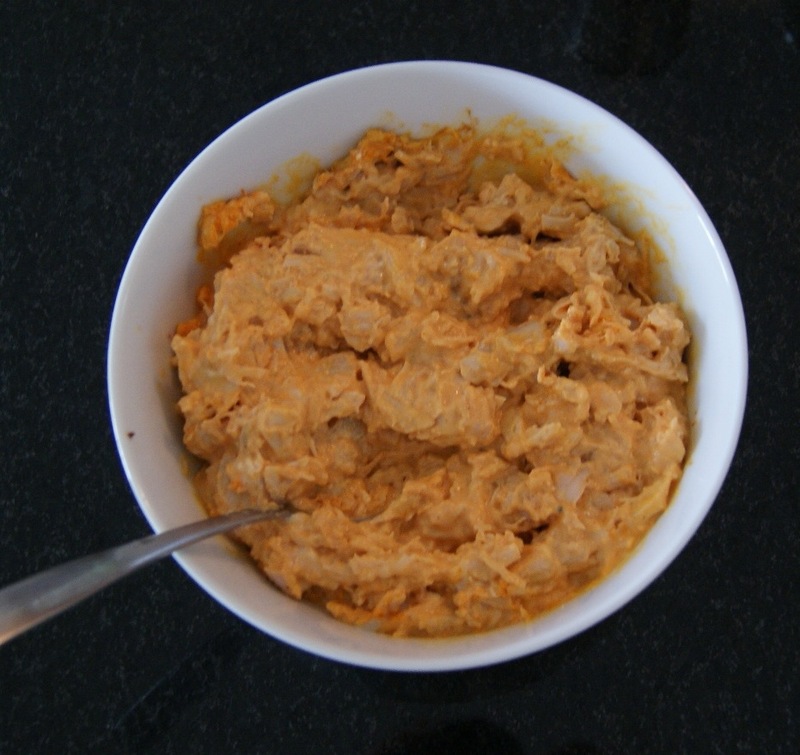 *You can always drizzle a little more buffalo sauce on yours if you like it a little hotter. One of Mitch’s famous recipes! 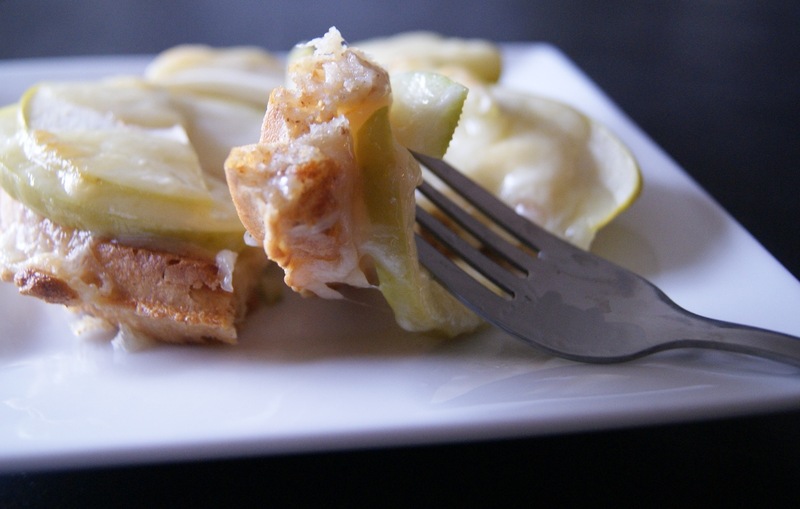 Pair with a piece of whole grain toast and 1 Tbsp peanut butter for a great breakfast! Smoothie recipe from Mitch! This one really does taste like a milkshake. Try it out! It is our first blog giveaway! 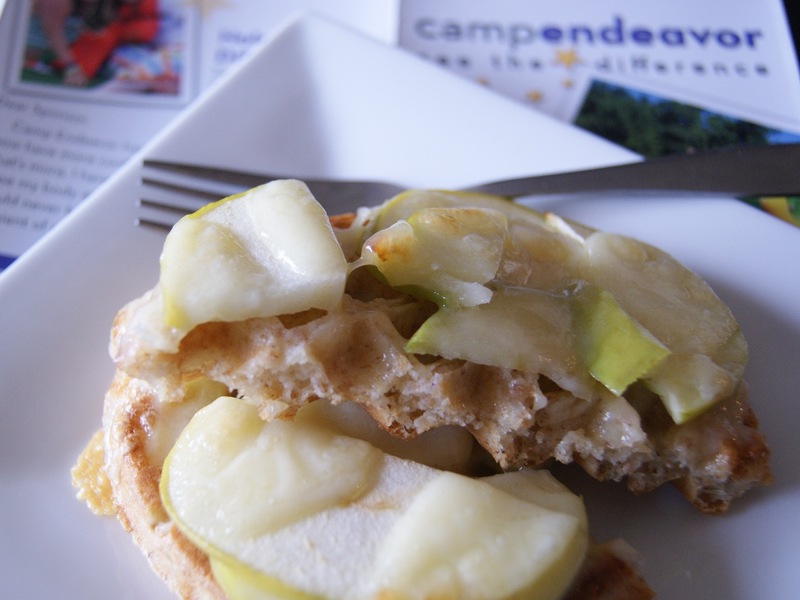 Want to win a prize pack full of Camp Endeavor’s favorite snacks, magazines, etc? We will pick one winner on Friday September 3rd. You can leave up to four entries in the comments below. leave us a comment telling us your favorite memory from camp!